On a tight budget? Living in a small apartment? Adri van Zyl and Vincent Clery from Atelier Interiors share practical advice on how to kit out your home. 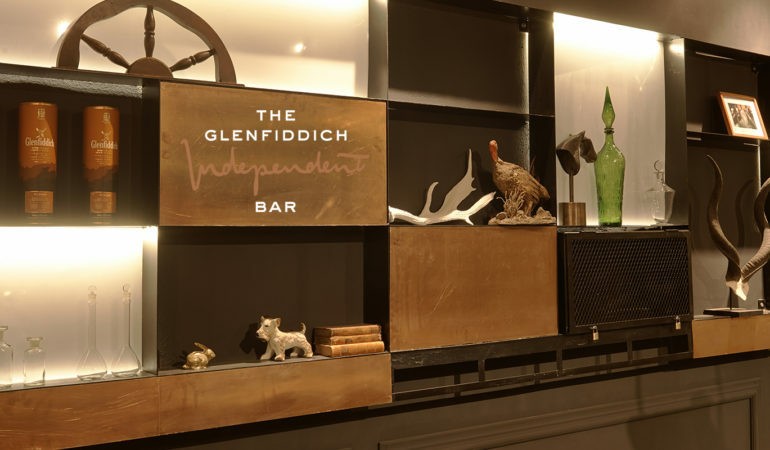 Glenfiddich, is launching an exclusive Independent Bar in the heart of Jozi. 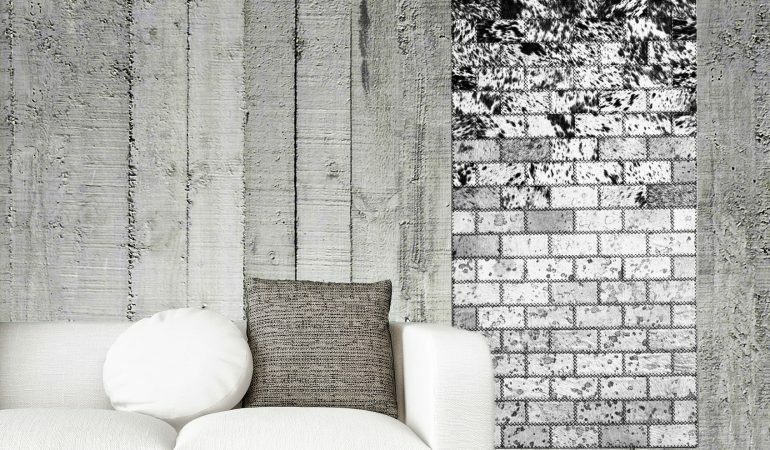 We chat to Aparna Ramana of Design republic about the setting and interior. We chat to Siyanda Mbele, the talented designer behind Pinda Furniture Design, about his creative journey and interdisciplinary working processes. Ahead of its official opening, we chat to the installation architect team behind the innovative sleek design of the pop-up Heineken Next Level Bar. The interior design of Inner City Ideas Cartel combines old world opulence with a modern twist creating a comfortable and inviting corporate environment. The new Nando’s concept store in Maponya Mall stitched together vibrant threads of local creativity, generosity and heritage that reflect its surroundings. 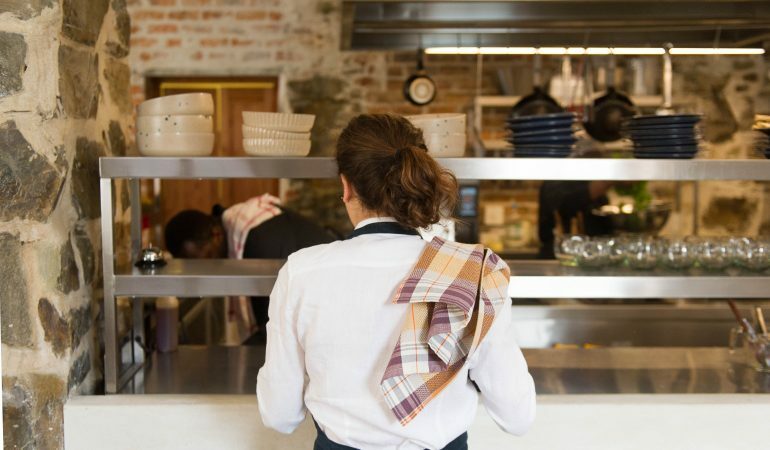 The Nando’s Central Kitchen is a bright and dynamic, multifunctional space with a uniquely South African urban feel, furnished and decorated with work by over 50 local artists and furniture designers. Cheerful, energetic illustrations by Daniel Ting Chong have been translated into massive glass murals at the new Nike Sandton stores. Designer Haldane Martin talks to us about his eponymous, iconic furniture and interior design company creating contemporary South African spaces. Douglas & Company is a local design collective whose minimalistic approach and architectural aesthetic caught our attention. There’s hand-lettering, colour and humour aplenty in the wonderful work of Durban based ad agency Modern Museum. Bofred is a new artistic collective founded earlier this year. They source interior items and furniture which they restore to one-of-a-kind art pieces.